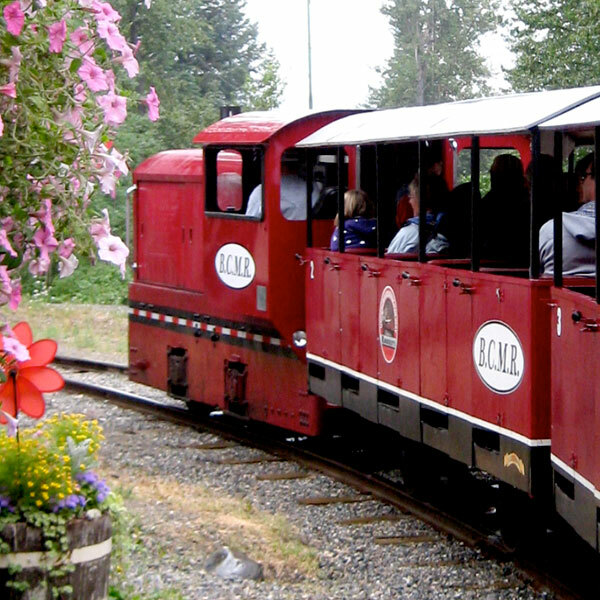 Kimberley’s Underground Mining Railway’s Downtown Station is located 300 metres west of the Platzl on Gerry Sorensen Way in the City of Kimberley. Kimberley is a unique, four season resort with first class amenities, it is a friendly community with a strong sense of community pride and a commitment to make our visitors stay pleasant and memorable. The City of Kimberley is nestled in the Rocky Mountain Trench in the East Kootenay Region of British Columbia. It is situated between Cranbrook and Invermere on highway 95A. A pleasant 4 hour drive from Calgary through the scenic Rocky Mountains. You reach Kimberley by air landing at the Cranbrook Airport a short 20 minute drive from Kimberley’s Platzl.